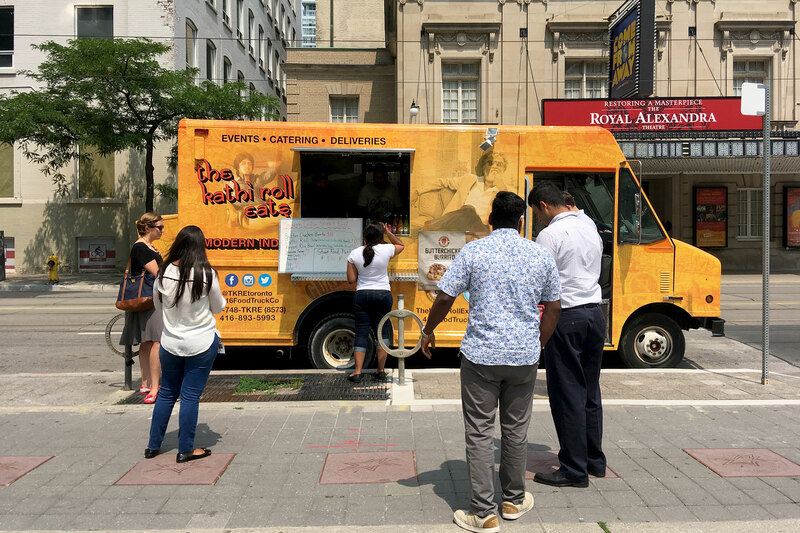 The Kathi Roll Eats is a Toronto based food truck specializing in Indian street food. It’s from the people behind the restaurant The Kathi Roll Express. Similar to the restaurant the truck will serve a menu of kathi Rolls, Indian burritos, biryani platters and chaats.